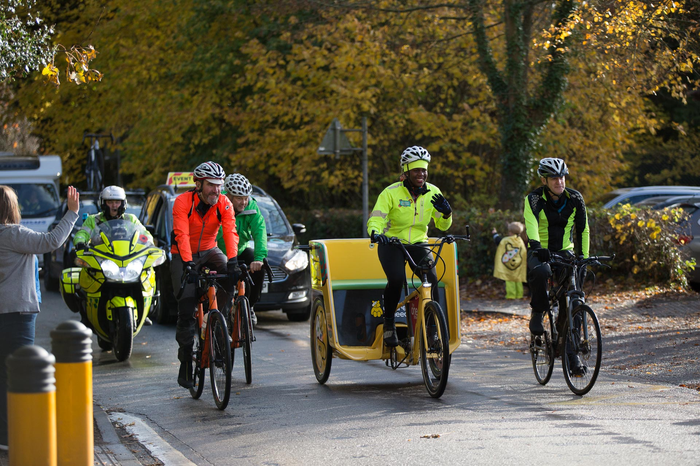 We were delighted to support The BBC Children In Need Rickshaw Challenge as it came through the village recently. Thank you to Mr Eastwood for the photos !! The school raised £92 on non-uniform day on 16th November 2018 - this will be donated to Children In Need. Thank you for your support as always.